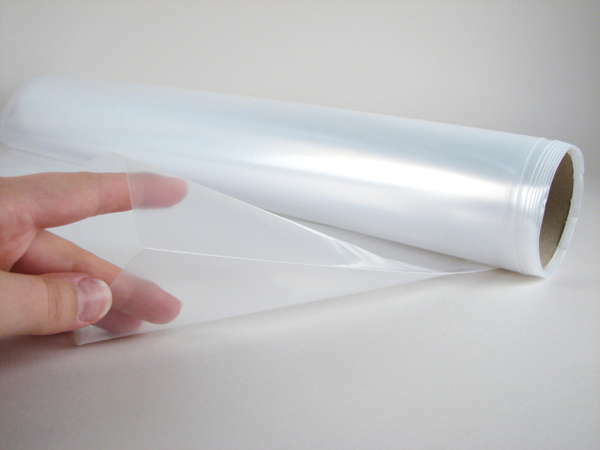 Seamless vacuum bag of PE/PA/PE multilayered composite film, air-tight, colourless transparent, re-usable frequently, self-releasing, applicable up to 85 °C. Thickness 0,1 mm. Permanently elastic sealing compound (e.g. 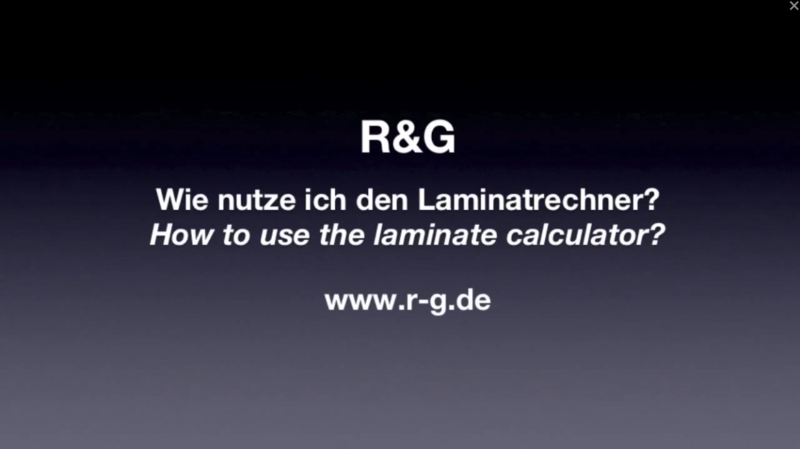 R&G vacuum sealing tape, order no. 390 170- 1) is ideal for sealing face sides.